In the midst of hard times? Jesus makes a way for you! Jesus has healing for you! Jesus has peace for you! Jesus is a shield for you! Jesus has wisdom for you! Walking in the shadow of death? Jesus has eternal life for you! 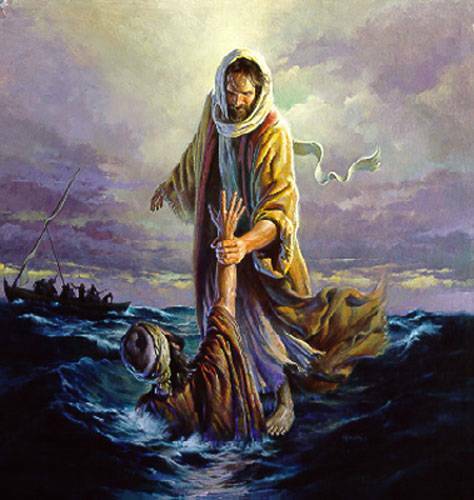 Jesus grabs a hold of you! Jesus has joy for you! Jesus loves and died for you!